Jeep CJ..a great history ! Hi!..everybody know wat is Jeep. In this post, El Baúl de Guardián, remember the history about Jeep CJ…I hope like it friends!! The Jeep CJ-3A, announced in 1948. Again there were only detail updates: one-piece windshield, semi-floating rear axle, stronger differential and transfer case, and a revised “Go-Devil” motor called “Hurricane,” unchanged in displacement but producing up to 75 horsepower. Production totaled 131,843 through 1953. The Jeep CJ-3B arrived in late 1952, primarily for export, with a higher grille and hood to accommodate a taller overhead-valve engine as Willys switched from F-head power units across the board. Amazingly, this model would last through 1968 and 155,494 units. 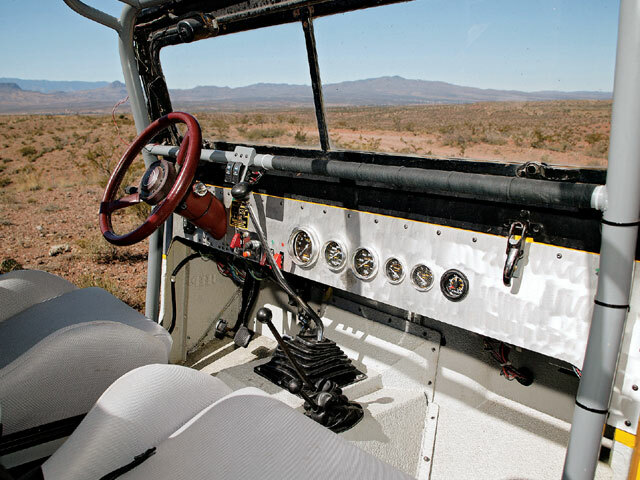 By the time the Jeep CJ-5 “Universal” appeared in 1954, Willys had been taken over by fast-sinking Kaiser-Frazer. Nevertheless, the Jeep CJ-5 would endure for two decades. 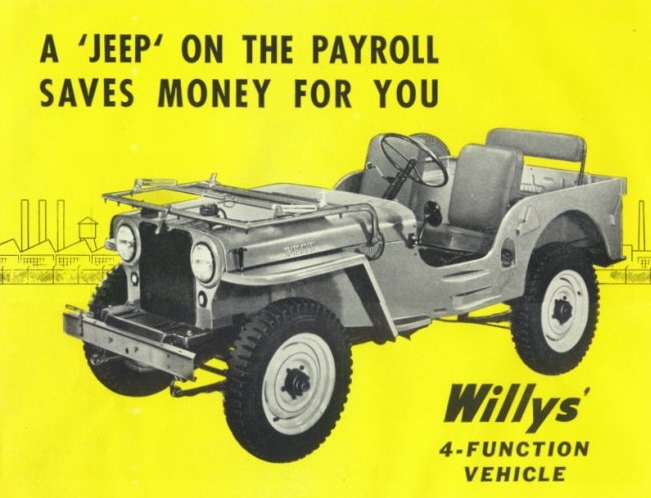 Willys, of course, expired after 1955, and Kaiser gave up on the U.S. market to build cars in Argentina, leaving behind what became Kaiser Jeep Corporation in 1963. Interestingly, 1955 brought another new Jeep, the Jeep CJ-6, a long-wheelbase CJ-5 that would remain in production through 1981. As before, there were export versions of both: The 1964-1967 Jeep CJ-5A saw just 7,397 copies, while the Jeep CJ-6A saw only 459. The Jeep CJ’s main mechanical change in these years was the 1965 introduction of a 160-horsepower V-6 as an optional alternative to the Hurricane four. Called “Dauntless,” it was basically the 225-cid Buick unit first seen in the mid-size Special of 1964 and derived from the GM division’s 198-cid powerplant of two years earlier. Jeep had purchased the tooling from GM and, in a rare twist for the U.S. motor industry, would later sell it back. The Jeep CJ certainly didn’t lack for company in the 1960s, as Jeep continued to stimulate and exploit the slowly growing 4WD market. A line of forward-control (PC-series) trucks arrived in 1957, followed by the Wagoneer in 1963, another Brooks Stevens effort and still around today. 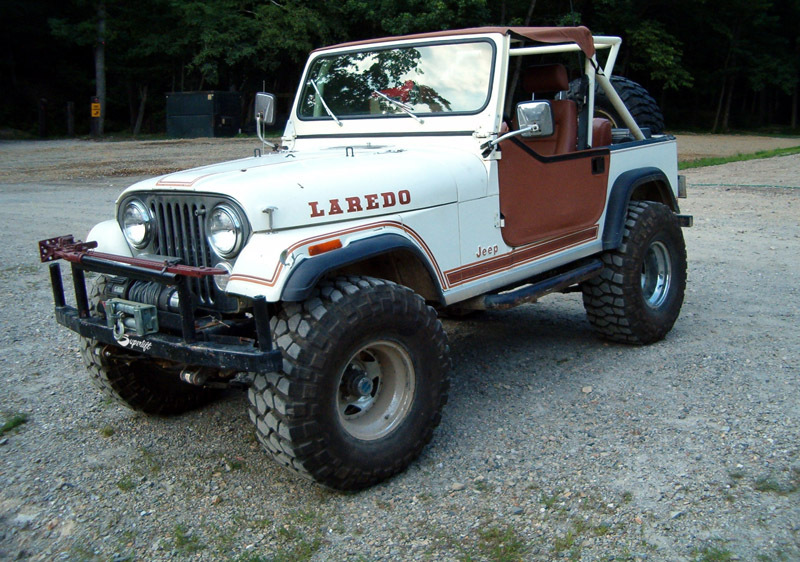 The latter spawned a line of Gladiator pickups, and 1967 brought a revival of the Jeepster idea, the short-lived Commando convertible, wagon, roadster, and pickup. But the Jeep CJ remained the company’s mainstay. And though the 4WD market was relatively small in those days, Jeep had most of it. In fact, the Jeep CJ would continue to dominate the field even after the late-1960s appearance of would-be rivals Chevrolet Blazer, Ford Bronco, and International Scout, all of which were larger, less agile, and far less distinctive…and know, in the future, Jeep is a 4×4 reference. 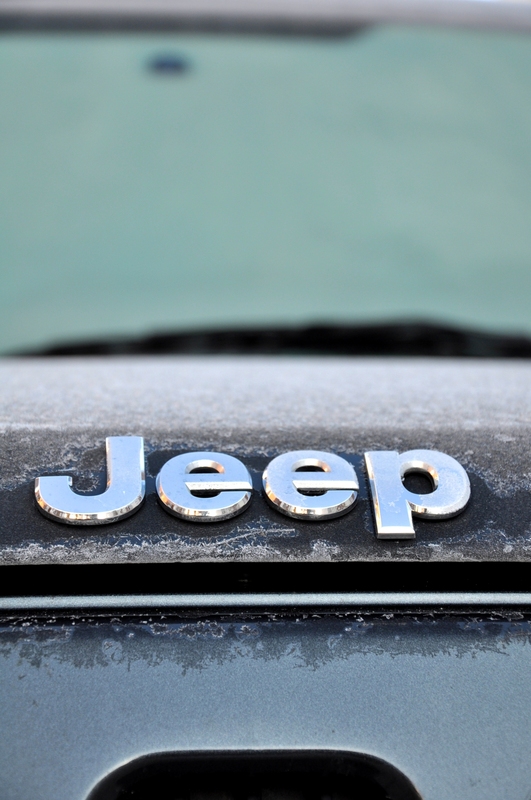 Wooooooooooooowww…Jeep is a passion for people and adventure..do you like Jeep?..YES..OF COURSE!! Foto: Sergio Carrascal para El Baúl de Guardián.